Happy New Year from the Great White North! 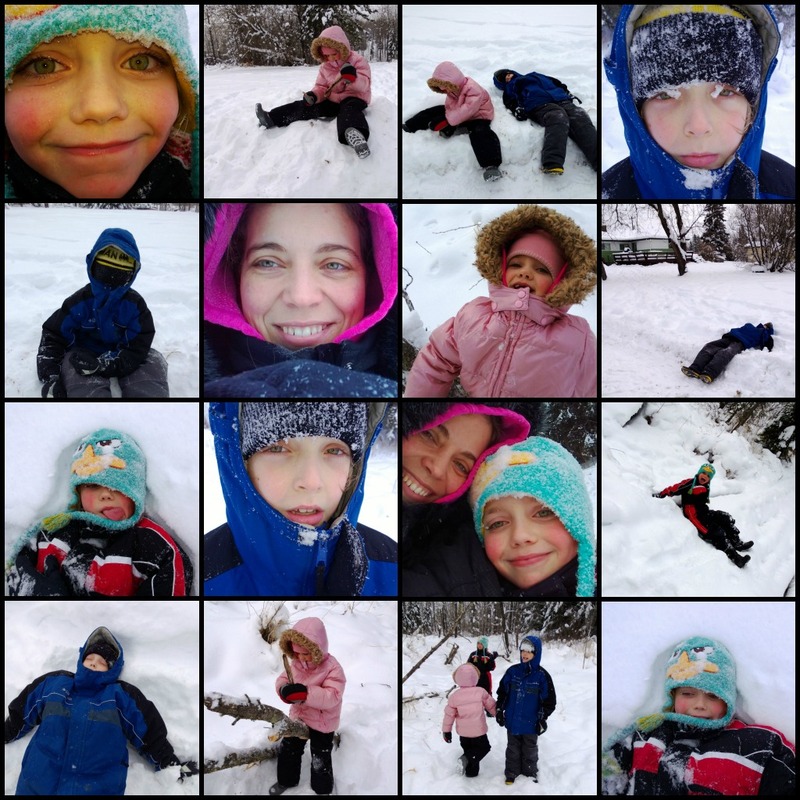 We went and played in the snow in our yard today to celebrate a brand new year! I hope you all are having a wonderful start to 2013 as well! I REALLY love my new Kobo Glo!